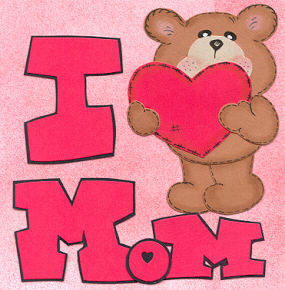 Mother’s Day is a day honoring mothers, celebrated on various days in many places around the world. There was a story of mother worship in ancient Greece which kept a festival to Cybele, a great mother of Greek gods. This festival was held around the Vernal Equinox around Asia Minor and eventually in Rome itself from the Ides of March (15 March) to 18 March. England celebrated a day called “Mothering Sunday”, celebrated on the 4th Sunday of Lent, “Mothering Sunday” to honor the mothers of England. The tribute to celebration of the mother’s day came from Anna Jarvis who first decided to raise awareness of poor health conditions in her community, a cause she believed would be best advocated by mothers. She called it “Mother’s Work Day. During this time, many of the England’s poor worked as servants for the wealthy. As most jobs were located far from their homes, the servants would live at the houses of their employers. Until it had came on Mothering Sunday, the servants could have the day off to return home and spend time with their mothers.